Q. How do you create an annotated bibliography?  The Undergraduate Library has created a guide on annotating bibliographies. Check it out, and be sure to ask a librarian if you need help!